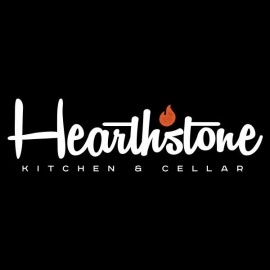 Created by Chef Brian Massie, Hearthstone Kitchen & Cellar offers guests pure, carefully crafted house-made fare from the highest quality sourced ingredients. 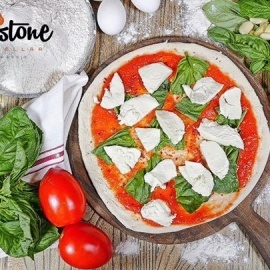 At the heart of Hearthstone's comfortable, eclectic interiors stand two rustic wood-burning ovens where savory, authentic dishes are freshly roasted every day. Chef Massie's menu reflects a simple and pure approach to refined cuisine that honors and respects food. Enjoy artisanal salads, shared plates, charcuterie selections and signature entrees made from scratch, while also indulging in wine from Hearthstone's impressive wine list.